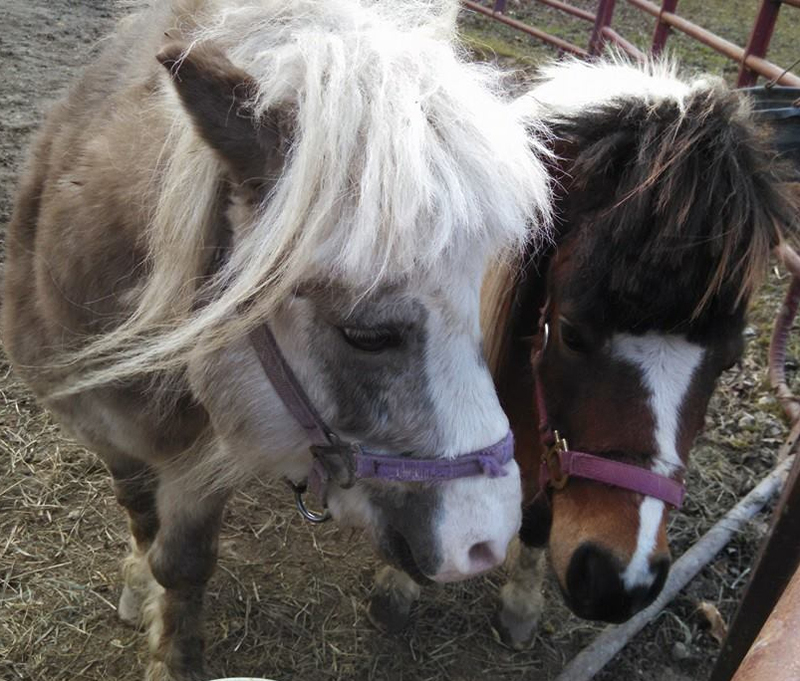 Call Triple T Ranch for details. 419-424-1417. 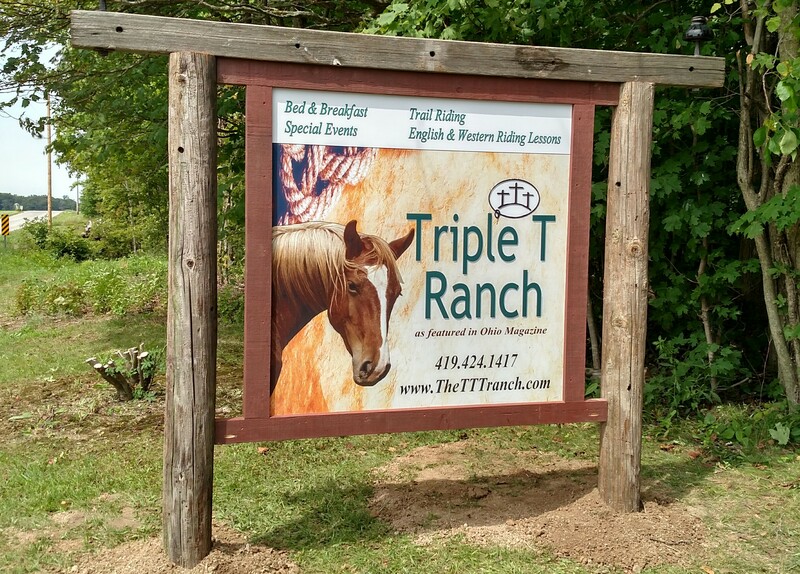 The Triple T Ranch is Christian owned and operated. Our moral, values and business practices are guided by the Old and New Testaments which we believe are the inspired Word of God. 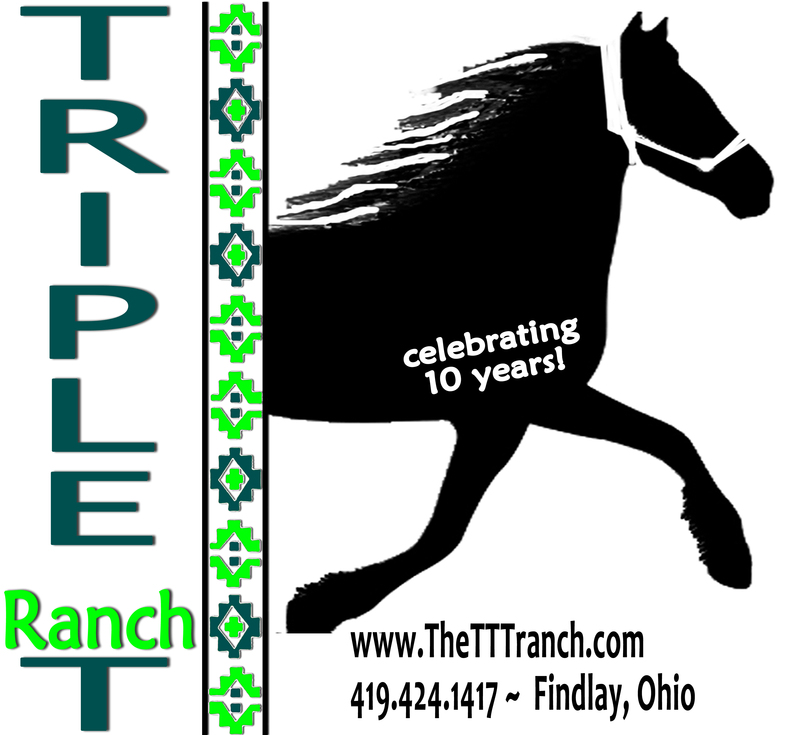 All Web site design, text, graphics, the selection and arrangement thereof, and all software are Copyright 2013 by Triple T Ranch. ALL RIGHTS RESERVED. 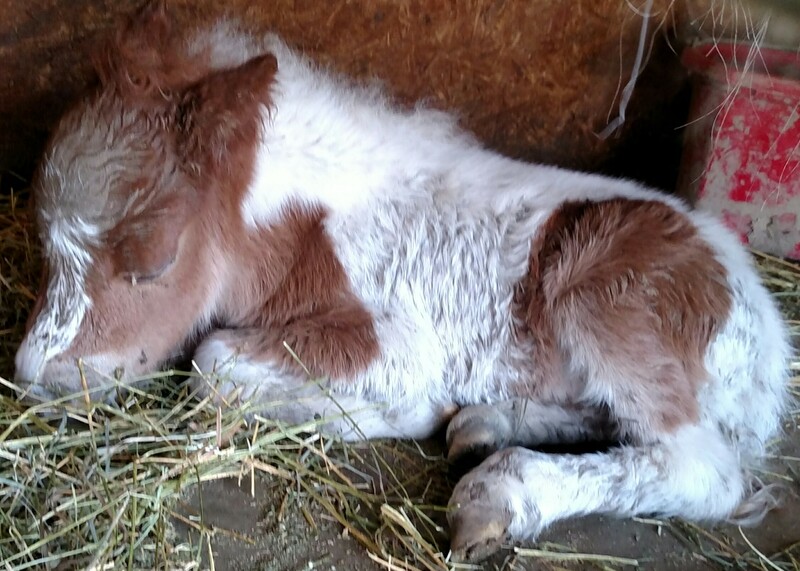 Any use of materials on this website, including reproduction, modification, distribution or republication, without the prior written consent of the Triple T Ranch is strictly prohibited.